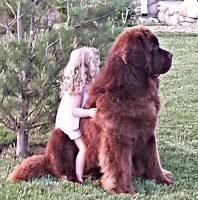 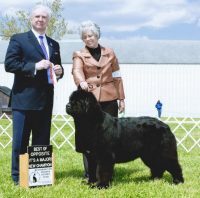 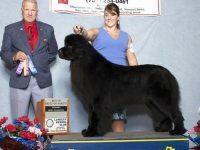 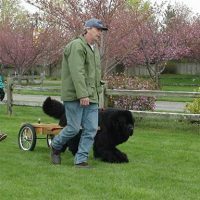 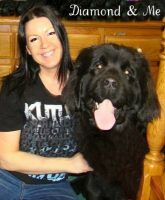 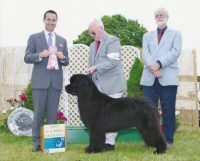 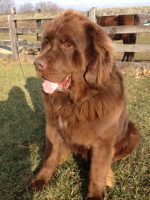 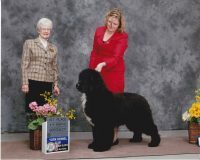 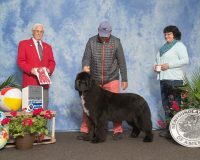 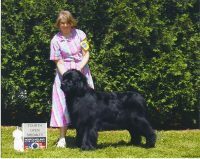 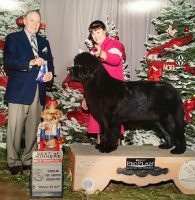 At Berry Hill Newfoundlands, our puppies are raised under foot, socialized with other animals and young children. 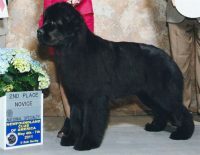 Our breeding program is focused on health and temperament. 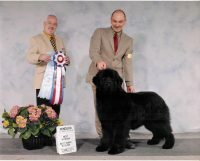 Puppies are temperament tested, and come with a one year health guarantee and lifetime breeder support. 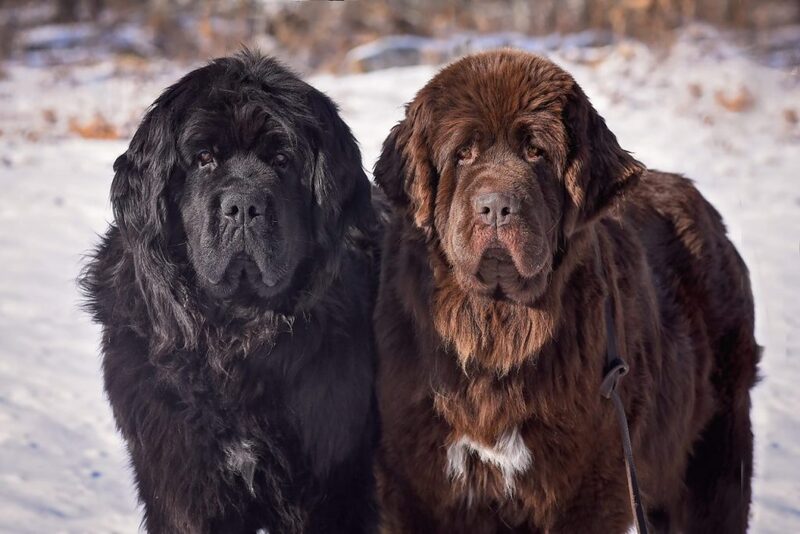 We currently have puppies available to pet homes only.